MERRY CHRISTMAS! - The Unisport Xmas special! It’s been a long journey from the 1st to the 24th, but somehow it’s just flown by. We have been bringing you a new episode of Christmas in Unisport every day of December and now it’s time for the final one. From all of us to all of you - merry Chirstmas! We have had tons of fun doing the episodes for you, with plenty of highlights like the excruciating chili penalty challenge, the vomit-inducing upside down dribble-challenge and the washing peg FIFA16 match… Now although that might not sound fun, it’s actually been a blast and we hope you enjoyed it as much as us. 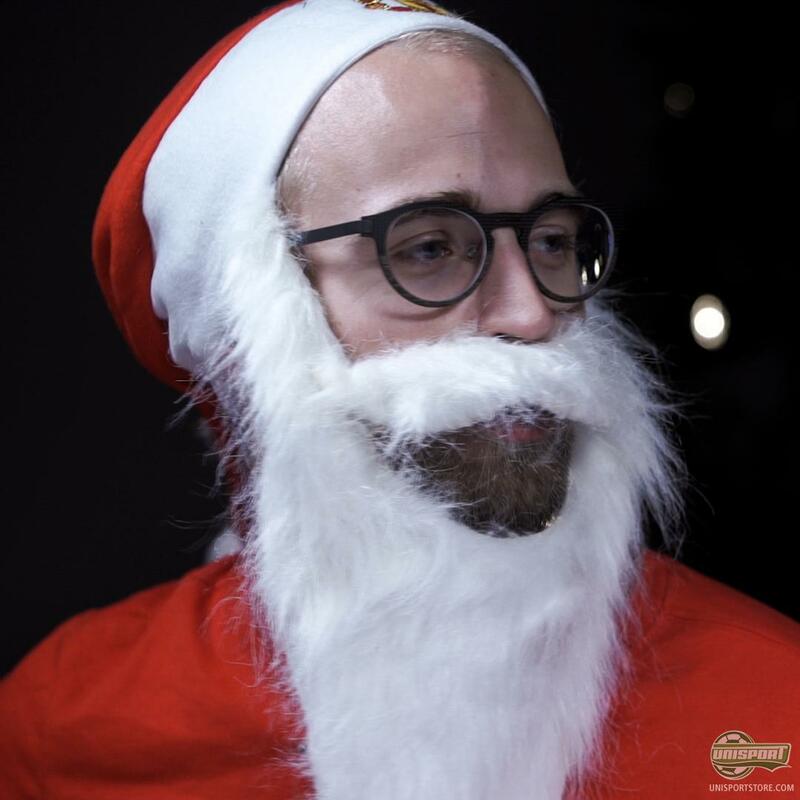 Watch the WebTV boys celebrate Christmas in one last episode of Christmas in Unisport. What has been your favourite moment of the series?